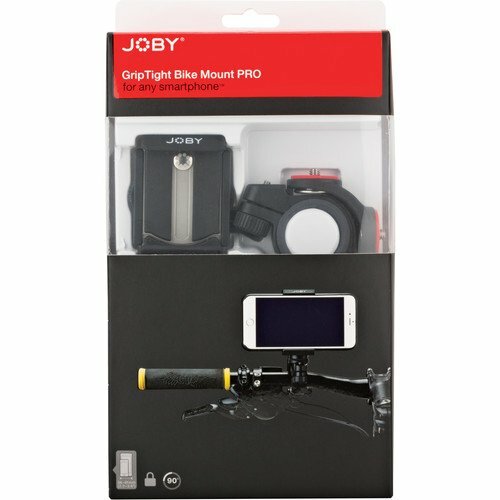 Stay connected on the go with the JOBY GripTight PRO Bicycle Mount for Smartphones. 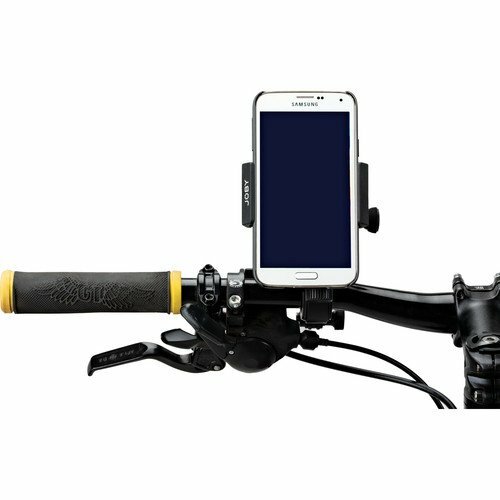 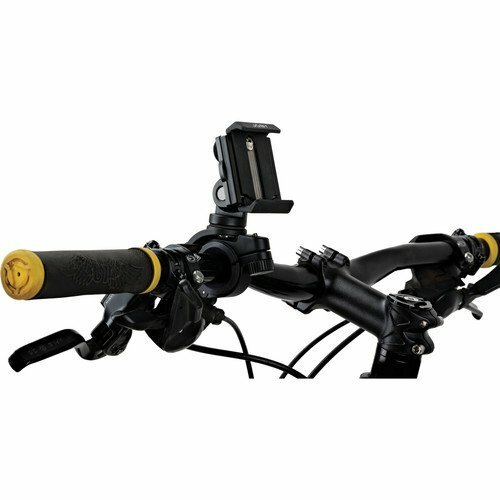 Consisting of a GripTight PRO smartphone holder and a lockable handlebar mount, this bundle lets you keep your mobile device secure and in sight for videoing, GPS use, and more. It's designed for devices 2.2 to 3.6" wide, inclusive of case, cover or skin, in portrait or landscape mode. 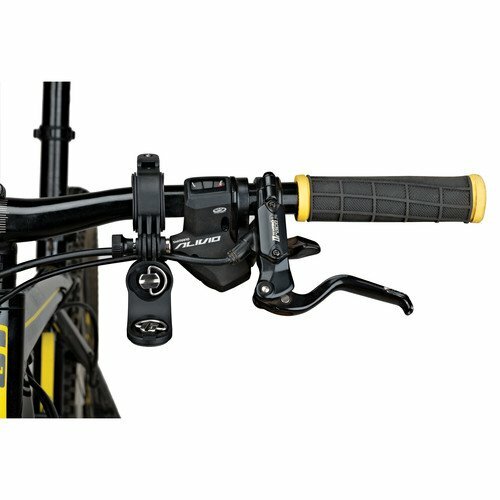 It fits popular handlebar sizes between 22.2 and 35mm in diameter with the help of the included rubber inserts. 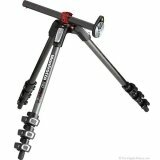 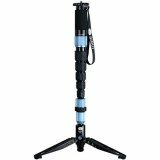 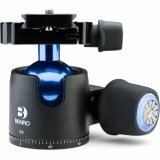 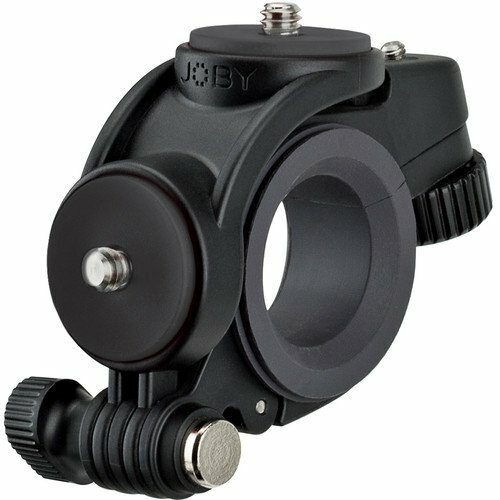 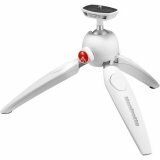 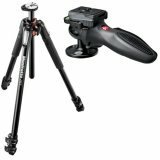 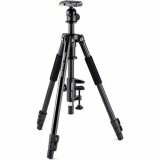 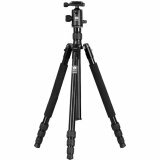 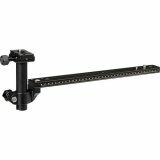 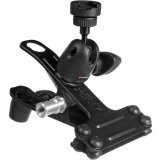 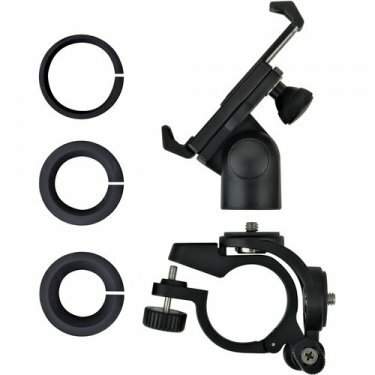 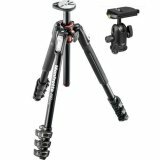 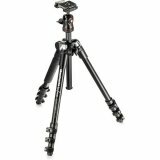 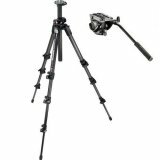 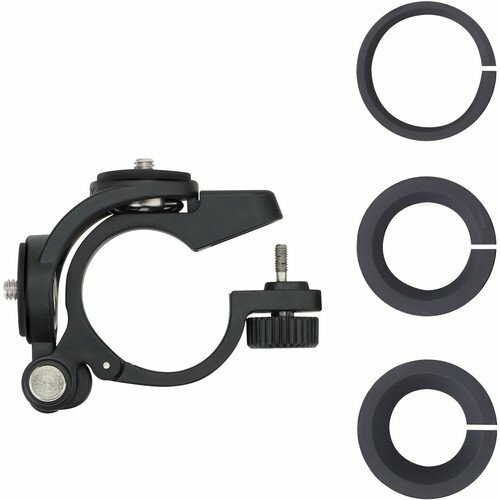 The holder and mount attach with a 1/4"-20 standard tripod screw and can be used with other compatible hardware. 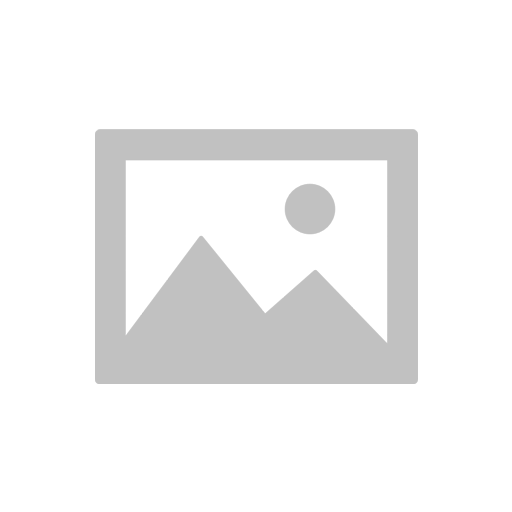 Box Dimensions (LxWxH) 9.9 x 6.0 x 2.5"